It seems the problem with varnishing of the right hand will remain in the past, as well as blur layers. 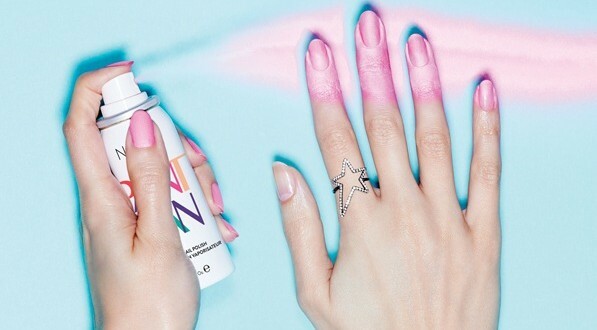 In 2016 is expected to go on sale the first nail polish in the form of a spray that would be a dream of every woman. Nails Inc. It is a company that presented and announced this novelty claiming that the spray will allow you manicured for few minutes. Spray the nails about 20 seconds, in several layers, leave to dry and wash your hands with soap and water to remove the color of the skin. The formula is designed to not stick to the skin, so you can easily remove it. And have a magical manicure for one minute!